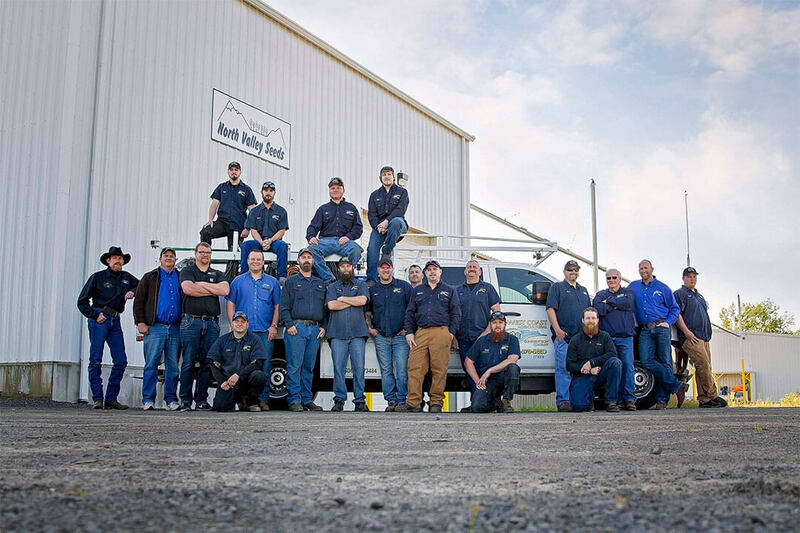 West Coast Agricultural Construction Company grew out of a passionate desire to do things right. In December of 2007, Brandt Hayden had an idea. And that’s exactly what he set out to do by assembling a company of hard working, non-commissioned, self-motivating individuals who take pride in everything they do, and who understand that the customer always comes first. Brandt and the hard working people of West Coast Agricultural Construction Company have grown from an idea that was conceived in 2001, to a full service turn-key construction company that today offers its products and services in Oregon, Washington, Idaho, Montana, Wyoming, North Dakota, South Dakota, and Nebraska. With completed facilities throughout the region, you can rest assured that our staff is both experienced and knowledgeable when it comes to designing and building your facility. From the pit to the pallet, we’ve got you covered. In any business, the people make the difference. 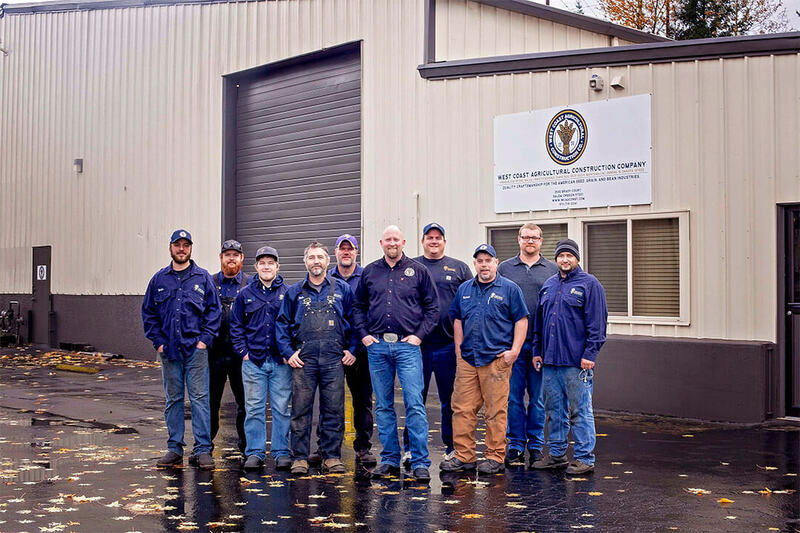 At West Coast Agricultural Construction Company, we take great pride our employees. We encourage employees to take pride and a sense of ownership in their work. We always strive for a safe, clean, discrimination free workplace for our employees and our company to grow. Family values, team effort, and a mission specific, goal oriented attitude are our most distinctive competencies. Brandt Hayden likes to say his office is his truck. 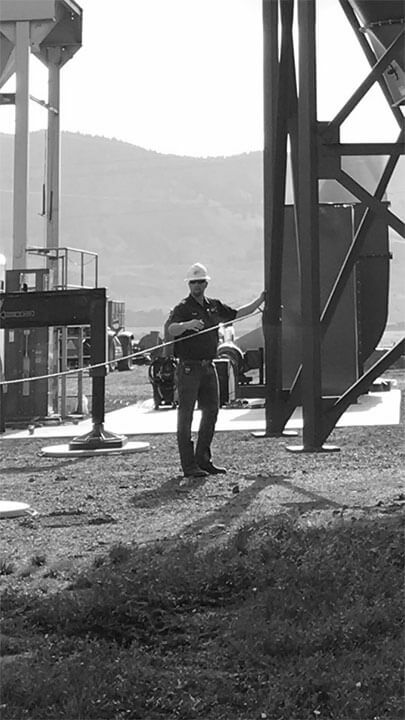 That’s because even though he’s the President of West Coast Agricultural Construction, he still spends most of his time in the field, bringing his clients the personal service they have come to expect from West Coast Agricultural Construction Company. The Hayden family moved from a small town on the border of Montana and North Dakota to Oregon in 1988. Brandt’s father Dwayne Hayden, who grew up on a sugar beet farm on the Yellowstone river, was pursuing a career in selling seed cleaning equipment. 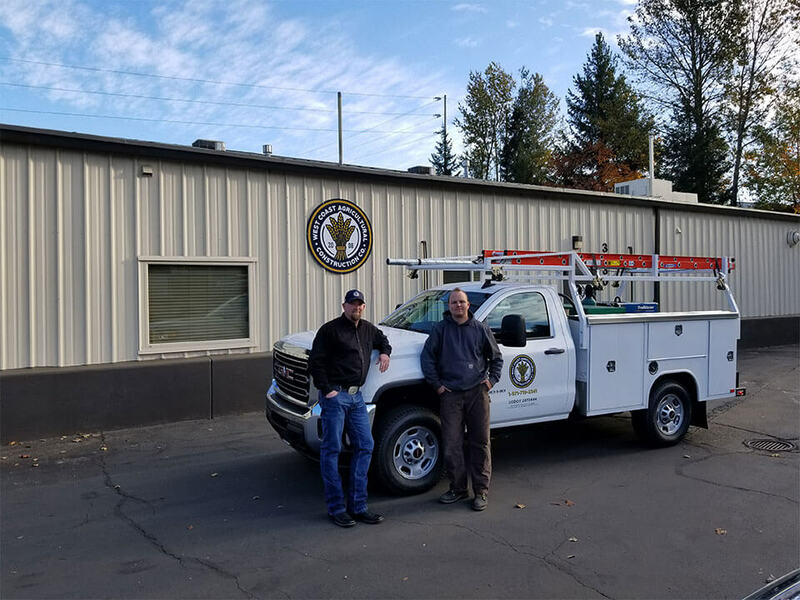 This job required Dwayne to travel throughout the Pacific Northwest meeting clients and matching their equipment needs with quality, cost effective machinery. At the time, Brandt was ten years old, and would often travel with his father when he wasn’t in school or playing sports. At the age of 16, Dwayne sent him out into the field during the summer, armed with an old red dotted highway map to make deliveries, and repair equipment when needed. Its not exactly your stereotypical way to grow up, but Brandt soon grew very fond of the work his father did, aspiring to someday make a career of it as well. 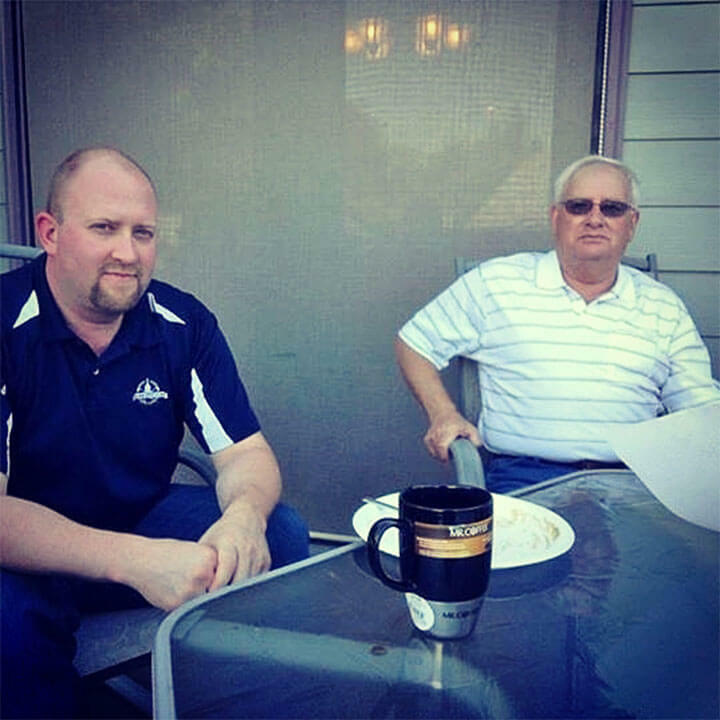 In 1998, Dwayne founded West Coast Seed Mill Supply Company, and Brandt officially began his career in the American seed, grain and pulse processing business. He started as a bookkeeper in the office, then moved on to repairing and rebuilding equipment, then moved in to full-time equipment sales, which also included stocking warehouse shelves and fulfilling parts and supplies orders. 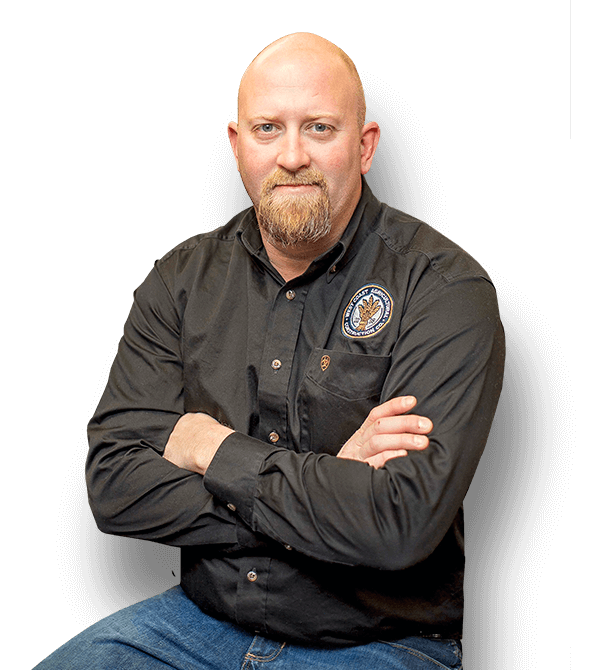 Eventually, in 2001, Brandt was asked by his father to assist a local millwright in finishing and starting up a new bluegrass cleaning plant that Dwayne had supplied equipment to. During that start-up, Brandt was introduced to an aspect of the industry that he hadn’t experienced to that point, construction. From there, the concept of what is now West Coast Agricultural Construction Company was born. In 2004, Brandt built his first grass seed cleaning plant for a neighbor. It was a side job, while he continued working as a salesman for West Coast Seed Mill Supply Company. He worked as a salesman by day, and a millwright in the evenings and weekends until the project was completed a few months later. Throughout the project he gained valuable real world experience, to which there is no school or textbook to learn from. He continued to work for West Coast Seed Mill Supply Company, studying the work of his predecessors and his competition. Looking for ways to improve the methods and process of design and construction within the industry. All the while, honing his skills, and gaining an unwavering respect for those who had built the industry for which he was so fortunate to be a part of. By 2007, the side business that began as a simple side job in 2004 had turned into a viable full-time business. He realized that his future in the seed and grain equipment industry was not in equipment sales, but in offering the entire package from the pit to the pallet. On April 8, 2008, he officially founded West Coast Agricultural Construction Company in Salem, Oregon. He has encountered many obstacles the last ten years, but he has remained steadfast in his determination to follow his philosophy of always taking the high road, and doing what is right by the customer.